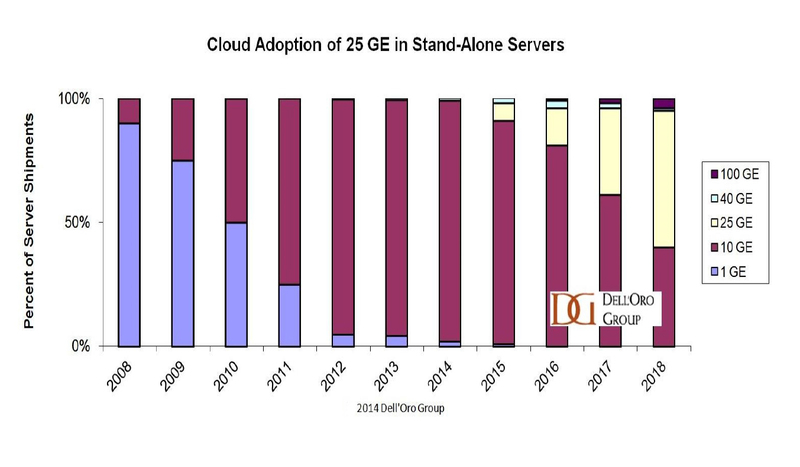 As 40G network has been widely applied in today’s data center cabling system, 40G QSFP+ transceivers gain great popularity among data center managers. And for short data transmission distance, 40G QSFP+ SR4 transceiver is preferred. This article is going to focus on 40G QSFP+ SR4 transceiver and share several cabling solutions for 40G QSFP+ SR4 with you. 40G QSFP+ SR4 transceiver is a parallel fiber optic transceiver which means it uses four fibers for transmitting and four fibers for receiving at the same time. Designed with MTP/MPO interface, 40G QSFP+ SR4 transceiver is used together with multimode fiber, such as OM3 and OM4. 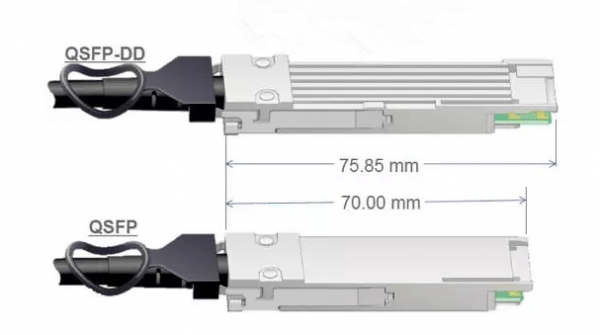 Working on wavelength of 850 nm, 40G QSFP+ SR4 transceiver can support 40G fiber optic transmission with the link length up to 100 meters over OM3 fiber and 150 meters over OM4 fiber. For application, 40G QSFP+ SR4 transceiver can be used for 10G to 40G and 40G to 40G connections. Here is a figure of 40G QSFP+ SR4 transceiver for you. 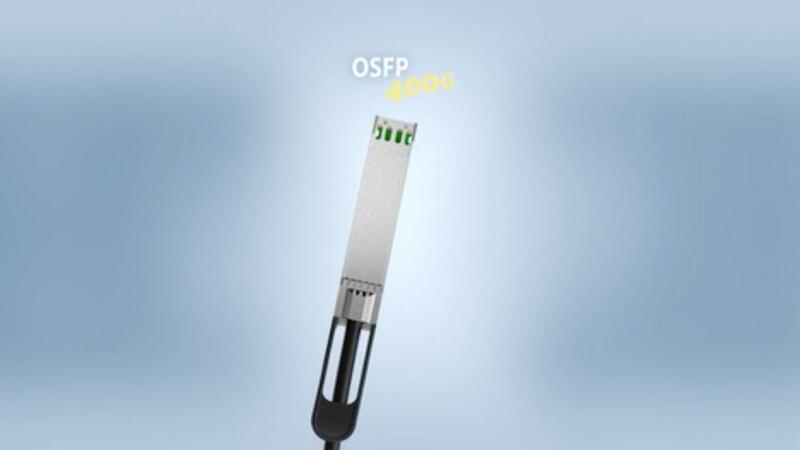 Since 40G QSFP+ SR4 transceiver uses four independent full-duplex transmit and receiver channels, the 40G optical signal can be split into four 10G optic signals. Therefore, we can increase the fiber count at the 10G distribution end to realize 10G to 40G connection. As the following figure shows, we can use 12f MPO trunk cable and fiber enclosure. Four 10G SFP+ SR transceivers are inserted into 10G ports on one side, while one 40G QSFP+ SR4 transceiver is inserted into 40G port on the other side. Then the four 10G SFP+ SR transceivers are connected with four duplex LC patch cables which are plugged into LC ports on the front side of MPO fiber cassette inside the fiber enclosure, and the 40G QSFP+ SR4 transceiver is connected with 12f MPO trunk cable which is plugged into MTP/MPO port on the rear of MPO fiber cassette. Finally, the whole optical link is completed. We can also use MPO to LC fanout and MTP fiber patch enclosure which includes MTP fiber adapter panels. This cabling solution is similar to the previous one, but the difference is that the four 10G SFP+ SR transceivers are connected with MPO to LC fanout which is plugged into MTP/MPO port on the MTP fiber patch enclosure. The scenario is shown in the following figure. The following figure shows the simplest scenario for 40G to 40G connection. 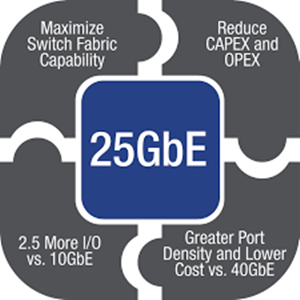 Two 40G QSFP+ SR4 transceivers are separately inserted into two 40G switches. Then the two 40G QSFP+ SR4 transceivers are connected by 12f MPO trunk cable. We can also use MTP fiber patch enclosure to achieve better cable management and higher density cabling. The scenario is shown in the following figure. With the use of MTP fiber enclosure, cable management for 40G to 40G connection could be easier. A 48-port 1U rack mount MTP fiber patch enclosure includes up to four 12-port MTP fiber adapter panels with MPO MTP fiber optical adapters on it, here is a figure for you. Designed with parallel transmission mode, 40G QSFP+ SR4 transceiver has a wide range of cabling applications with great flexibility. The cabling solutions mentioned above are just several commonly used ones. As for detailed cabling solutions for 40QSFP+ SR4 transceiver, it is suggested to depend on the practical applications and cabling environments. I hope after reading this article, you can learn more about 40G QSFP+ SR4 transceiver.